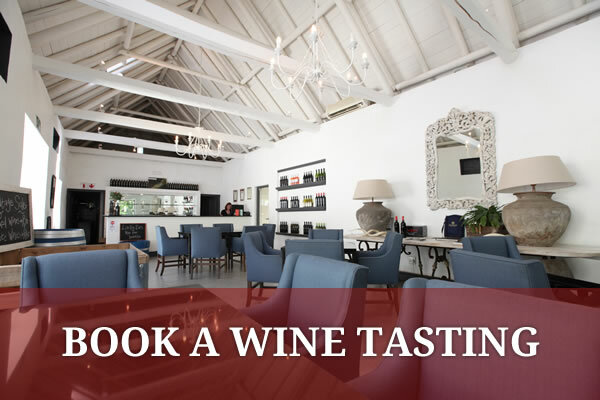 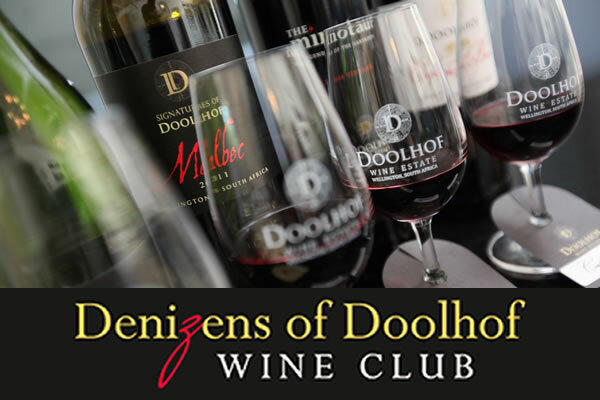 Visitors are welcome to enjoy a 10km walk through the vineyards. 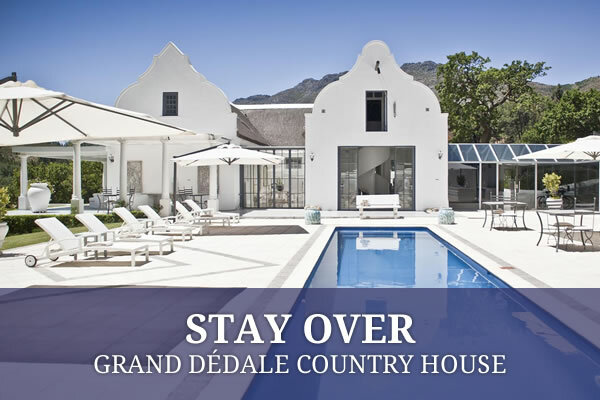 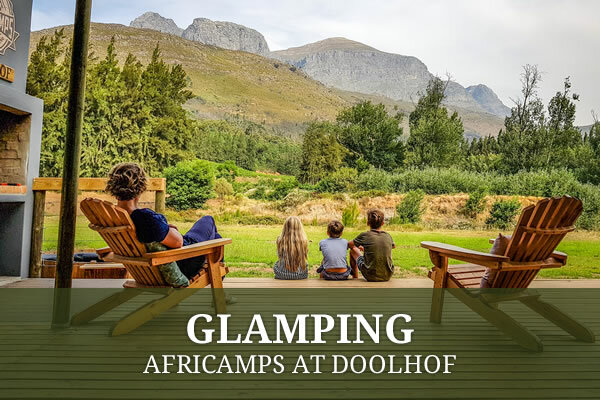 Doolhof, which is known for its mysterious hills and vales, is also home to many small mammals, including buck, porcupine, baboons and even leopard and who knows – you might even come across the Minotaur! 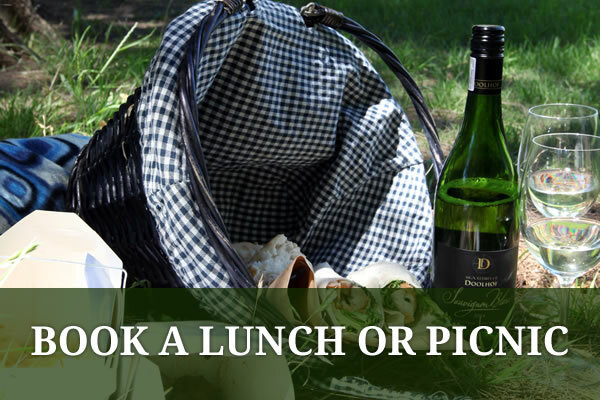 To book your picnic please call us on 021 873 6911.